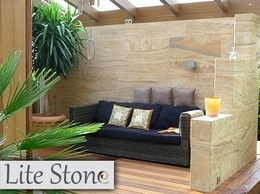 We are specialist suppliers of lightweight and flexible, 100% natural, stone veneers. We supply and deliver nationwide. We provide the UK with stunning feature wall tiles so that you can create the feature wall that you desire. 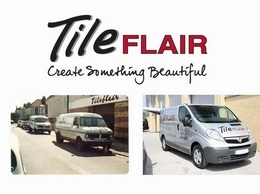 Tile Flair provide conservatory, bathroom and kitchen tiles for both wall and floor. Create a perfect home with Creative Tiles & Laminates stunning range of wall tiles, floor tiles, bathroom tiles and kitchen tiles including wood effect, terracotta effect, ceramic & polished porcelain. 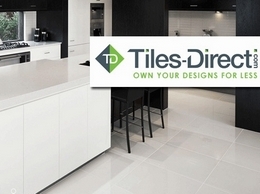 Tiles Direct is an independent tile distributor of tiles for walls and floors, with a great selection of tiles to choose from to decorate your rooms, all available at affordable prices! 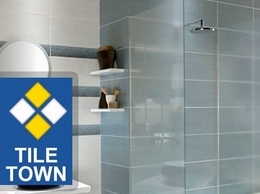 Tile Town import tiles from all around the world and we offer an extensive range of bathroom & kitchen tiles, floor tiles, wall tiles and accessories for domestic and commercial customers. Quality showroom providing a wide range of tiling options, including bathroom tiles, kitchen tiles, wall tiles and floor tiles, as well as discontinued tiles. 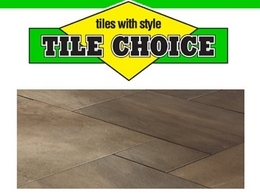 Tile Choice offers a range of different tiles for sale across the UK. These include wall and floor tiles. Wood effect and glass tiles to suit any decor. 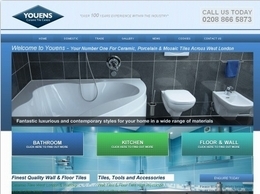 Quality tiles for bathrooms, kitchens, walls, floors and much more, based in West London. 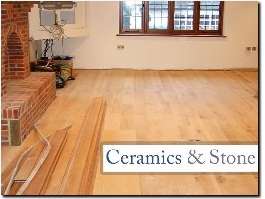 On the Tiles supplies high quality tiles throughout Southampton and Portsmouth. 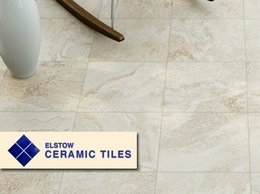 Visits the showrooms to find the perfect tiles for your home. Trade Price Tiles sell quality tiles for all over the home, imported from manufacturers the world over to ensure only the best quality. 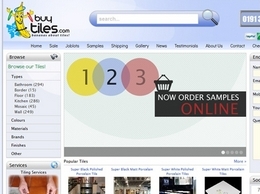 Buytiles.com is your first stop for all your tiling needs. Be it a swimming pool or a small bathroom we have a great range of products for your every tiling project. 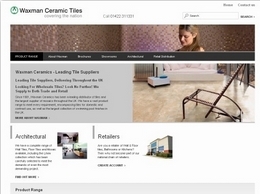 Waxman Ceramics are a leading UK tile supplier operating throughout the country. 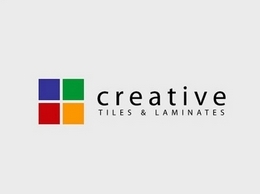 Supplier of decorative wood tiles for commercial and residential premises. Unique and stunning vintage and rustic wood tiles. a great decor for wall. UK based. Best prices. 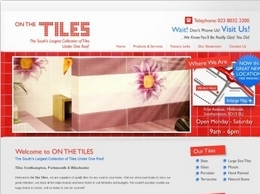 Buy new collection of bathroom tiles at unbeatable price from no:1 bathroom tiles shop from UK. 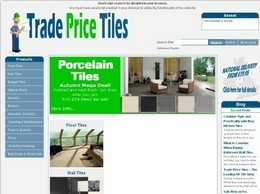 Cheap bathroom tiles matching your bathroom decorating ideas. 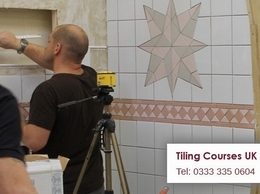 RWS Tiling Services is a North Devon based wall & floor tiling company mainly serving customers in the Barnstaple & Surrounding areas. Scape Tiles are the leading supplier of 20mm porcelain tiles for use in domestic and commercials projects in the UK. Offering an extensive range of aesthetics along with unprecedented value and service. We export natural stone. 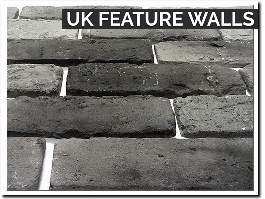 We have some product stone for walling and flooring. We supply stone for some other market country. And we stone specialist from our place. We give low price for sell again or your project. Suretile''s problem-solving, time saving wall and floor tiling tools have been developed to make your tiling easier, faster and better. Safe Grip is a transparent anti slip solution, which has a very low odour, that can be applied to a variety of surfaces radically improving the slip resistance when wet. It is not a coating that will wear off, it doesn’t require time to cure * Suitable for stone surfaces including ceramic, quarry tile, terrazzo,granite, marble, concrete, slate, porcelain etc. Featuring details on the best tiling tools available. Artzellige is a tile manufacturer offering authentic Moroccan tiles. we offer hight quality moroccan tiles and mosaic the best of the moroccan zellij.